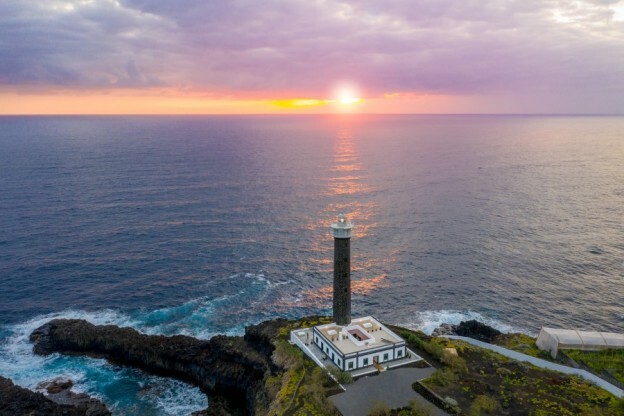 The first lighthouse hotel in the Canary Islands has opened on the delightful island of La Palma created by Berlin-based Floatel GmbH, a hospitality company specialising in lighthouse accommodation. Titanic 2: Thousands sign up for maiden voyage. 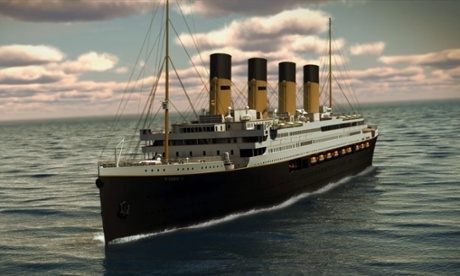 It seems on the surface, Clive Palmer’s audacious project to build a replica Titanic has been embraced with open arms by an adoring public who yearn to see her sail once again. Reportedly some 40,000 people have signed up for her maiden voyage in 2016.